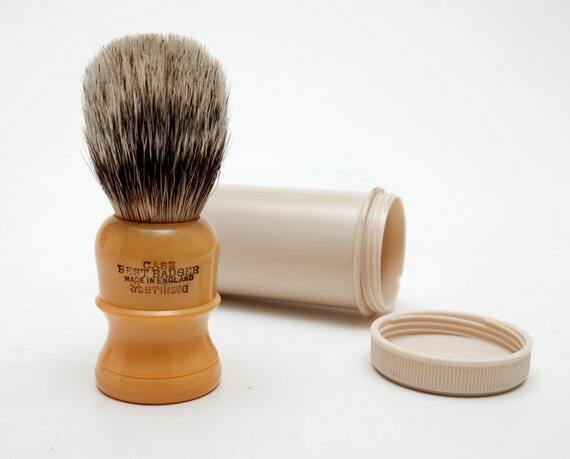 I just received this vintage butterscotch brush. I rather like the way it looks and feels - no cracks in the handle and the knot is surprisingly dense and soft (to the point that it actually rivals some of my modern ones) - and I think it can be put back into use after just a good cleaning! I am however curious as to where the brush came from/who made it. The <C> mark on one side should, I believe, place it sometime during the WWII era. If anyone well versed in brush history could help out I'd be grateful. but Google doesn't turn up anything for me. Will search more indepth later on. I think it may be M.T. & Co.
(01-20-2016, 12:00 AM)churchilllafemme Wrote: I think it may be M.T. & Co. Turns out it's most likely "M.F. 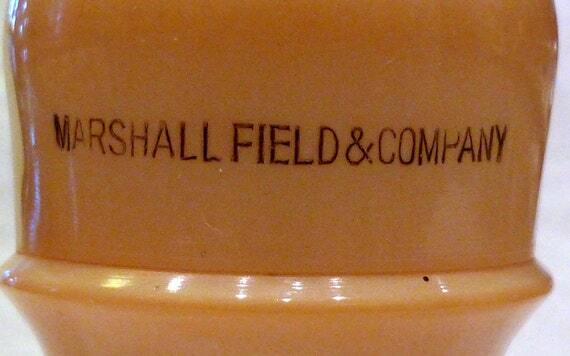 & Co" - which is Marshall Field in Chicago. They had a history of using this type of brushes back in the 1930's-40's. Looks like you hit the jackpot on that one. (01-20-2016, 12:25 AM)jsanchez Wrote: Looks like you hit the jackpot on that one.